So you just got engaged and all of the excitement is just starting to settle in, now what? You run to your nearest Target and register! Target was a saving grace when my husband and I were newly engaged. They offer lovely catalogs to peruse and also have a fabulous registering system for you to scan their store and choose items for your gift registry. I loved using their system and found it to be extremely easy and really fun! You can view the Target Wedding Catalog here and browse through the curated collections online before visiting the store or you can check right into the Target Wedding Registry online too! Now your next question may be, what should I register for? Let me share with you a few things that made our newlywed life much easier. We like to entertain and generally speaking most of the entertaining we do revolves around our kitchen. 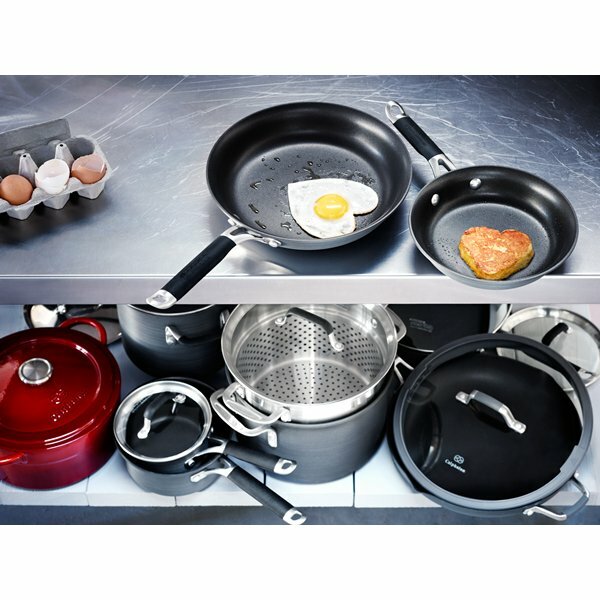 One of the gifts I was hesitant to register for was a large set of pots and pans by Calphalon. I registered for them not knowing if we'd receive them because they are a higher price point. Once our wedding rolled around we did receive them and I was so thankful once we settled in and realized they were a kitchen staple that was used everyday! 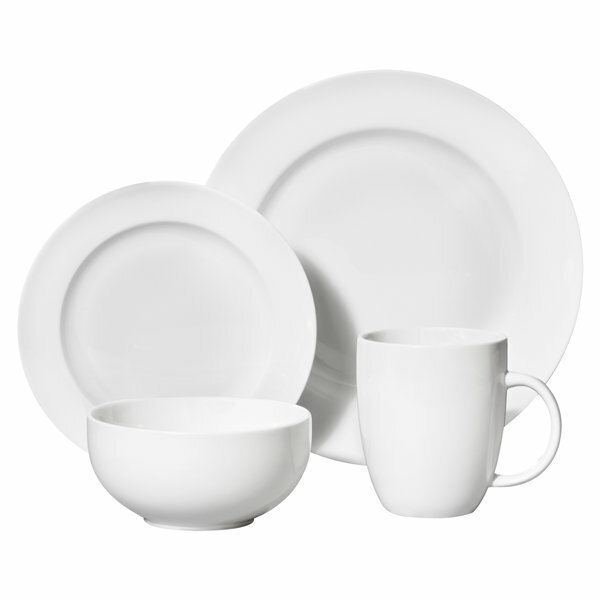 The second item that is simple and another great example of a classic staple piece is a nice dinnerware set. We received a similar set to this 16 Piece Set by Threshold and over 8 years later we again use them everyday! White is a classic color that does not go out of style so to say -- you can have them forever! If you're newly engaged, or already married or single -- we'd love to hear what items in the catalog are your favorite or items you'd recommend to a new couple for their registry! 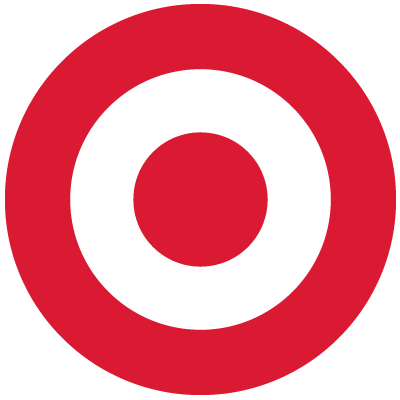 We will be giving away a $25 Target e-gift card to one lucky reader! 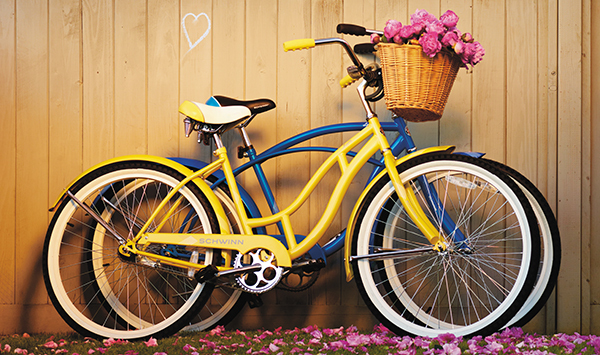 To enter: comment below with your favorite items in the Target Wedding Catalog and include the item link as well! Giveaway open until 02/05/14, winner will be contacted via e-mail. update: The winner is Kara! That is the exact bike I've been lusting over for months now! And I love almost anything by the brand Threshold. They're so classy and cute! I love the Kitchenaid mixer!!! The Threshold Stitch Floral Pattern Quilt is so pretty!! I love the Hamilton Beach Food Processor! Great gift! I think it is great for a wedding gift! I covet these kitchenaid mixers!! !